The Internet of Things (IoT) has become an inextricable part of our everyday lives. From the fitness monitors that tell how many steps we’ve taken to applications that can unlock the car doors after we’ve locked the keys inside and turn on the air conditioner at home so the temperature is a perfect 72 degrees when we walk in the door, most of us are engaged with an IoT device at some point during the day. 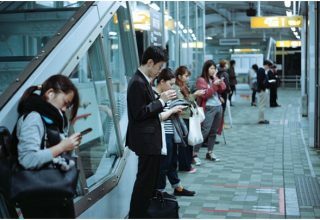 But for the most part, the average person doesn’t understand exactly how these devices work, other than in the most general “It’s connected via Bluetooth” terms. What most people don’t realize is that the technology behind our favorite IoT devices is actually quite complex, and relies on a delicate balance between different signal types, the right processors, and a great deal of teamwork between analog and digital device designers. For all of the talk about the IoT and how it’s revolutionizing our lives, there is some debate and confusion about what it actually is and how it works. 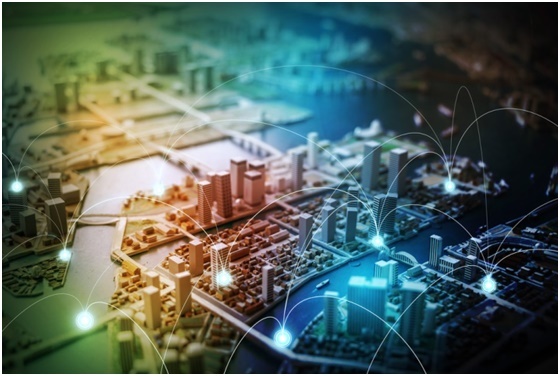 In the most technical terms, the IoT is an information system that transmits data from sensors to embedded signal converters and microprocessors, which in turn connect — either wirelessly or via a wired connection – to the internet. 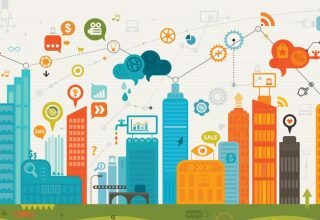 In some circles, the IoT is referred to as the sensor-enabled objects themselves, as well as the networks, servers, and services that make them work. 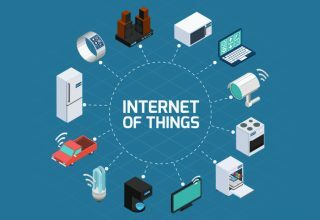 In any case, the IoT’s primary purpose is to take vast amounts of data, such as the number of steps you take each day or the temperature in your home each day, and turn it into meaningful and actionable information (such as the number of calories you’ve burned or a signal to turn on the heat or air conditioning). What this boils down to is that the key aspect of the IoT is the sensors and the microprocessors embedded into the devices. At minimum, IoT hardware must be able to sense specific conditions and then collect, process, and communicate that data. However, it’s not nearly as simple as it sounds, primarily because the IoT requires a convergence of analog and digital design. When developing IoT devices, there are typically two main approaches. The first approach, which tends to be more simple, but also more expensive, is to use a sensor equipped to provide a digital output, eliminating the need for a digital signal controller to convert an analog signal to a digital one. While this is certainly an elegant solution, it is not always feasible due to cost and the fact that analog signals can be more accurate in certain applications. The other, more common approach is to create an analog sensor interface, which is an active signal conditioning circuit comprised of multiple components. In short, the analog signal is transmitted to digital signal controllers, which is undoubtedly more complex than simply using a digital sensor, but allows for greater flexibility and control in terms of sensor design and power usage, while also being less expensive, making its use more feasible. 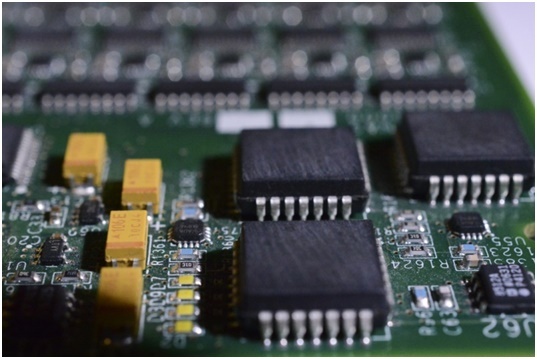 Because the IoT is requiring micro controllers to become more analog intensive than they have been in the last few decades, there are some challenges for digital designers who need to develop interfaces that are capable of incorporating both analog and digital. IoT devices not only need to have analog functionality to collect data and communicate with the internet, but they also need to have the ability to convert the signal to digital and run the IP software. In short, IoT devices need to successfully and seamlessly integrate both the digital and the physical worlds, and that requires analog and digital designers to work closely together from the early stages of product development. Integrating analog and digital functionality is expected to remain a challenge for designers for the foreseeable future, as new technologies are still on development to streamline the process. However, as the IoT does not appear to be going anywhere — and only continues to grow and become ever more important — it’s important for designers to find ways to overcome these challenges. Perhaps in the future, as digital sensors become less expensive, designers will begin incorporating them more often for seamless design. Until then, though, most IoT devices will continue to rely on digital signal controllers to convert analog signals for analysis.